Blockchain incubator Adel has unveiled its project framework for people to create a peer-to-peer (P2P) network in retail banking. The firm says it will work in the “same way as Airbnb and Uber revolutionised the hospitality and taxi industries”. It has released a synopsis detailing how the “inequities of traditional banking infrastructures can be addressed through a peer-to-peer ATM system that enables the acquisition of cryptocurrencies by connecting with users who wish to sell them”. Adel says this is similar to fiat transactions, as its app will enable users to acquire cash with cryptocurrencies (and vice versa) by connecting them with nearby users who are willing to trade. 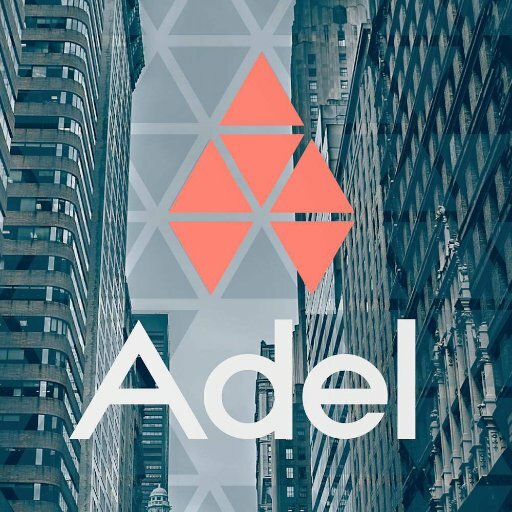 Adel says the peer-to-peer network would comply with KYC/AML laws regarding information collected from users. Participants will only be required to submit or verify additional information when “certain thresholds” are crossed. Monetisation occurs from the charges collected on each transaction, which includes a flat fee, as well as a percentage fee. The firm was founded in 2016 by Dusil, Michal Vavrek and Jan Lamser. Dusil worked at Motorola, VeriSign and SecureWorks. Vavrek is an entrepreneur who worked in “various capacities” in New York, Zurich and Prague. Lamser worked at Czech bank Československá obchodní banka (part of the KBC Group).